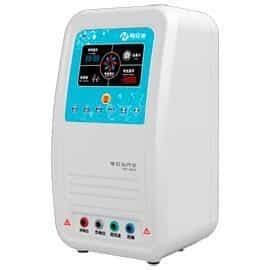 High Oscillation and Optical Therapy. The 1e way to heal ! Not 3500$ but only 975 $ !!! *Medically Certified !!! GET HEALING ENERGY & HEALTH BACK!!! 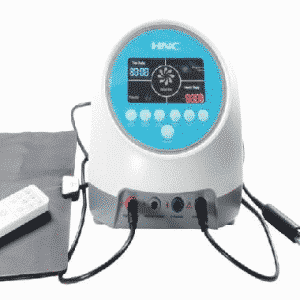 *The 2e Most Popular High Potential Therapy Machine *Price included worldwide shipping !